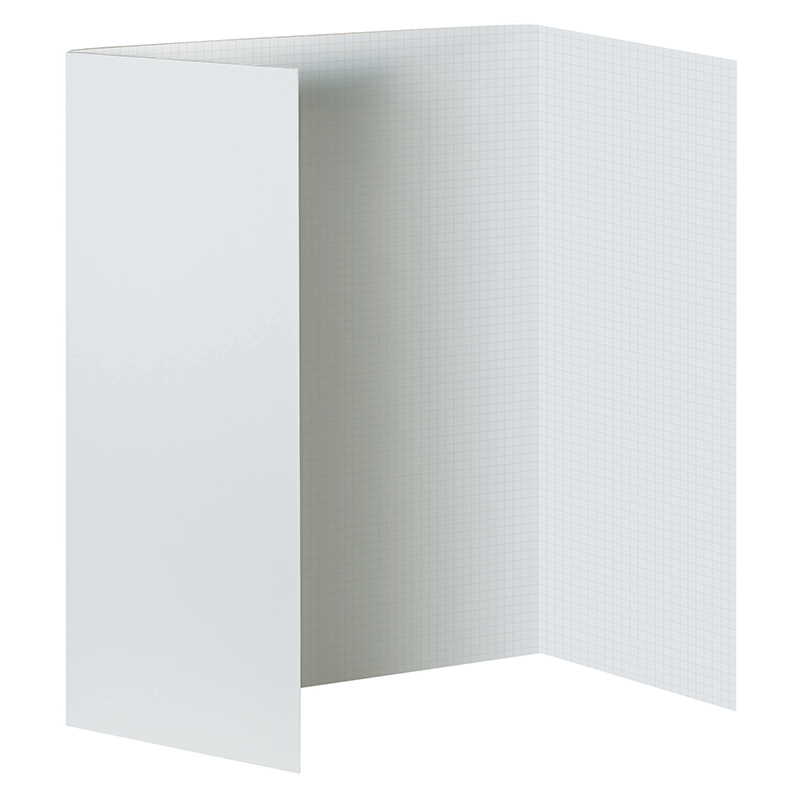 Sturdy 3/16" thick White Foam Presentation Board features a faint 1/2" grid that makes it easy to line up words, charts or graphs. Great for school, home, art and office applications. It's easy to make the perfect display with this presentation board! Acid free.